It was just 20 months ago that a new ground-breaking way to sell and buy real estate was launched in Western Australia. Today, over $4.3 billion worth of bids have been pledged through the platform and the value of property sold has gone well above a quarter of a billion dollars — reaching $284 million. Called Openn Negotiation, it is changing the way the industry operates and the way the customers view agents– for the better. Until now, we have been limited to traditional processes such as Auctions and Private Treaty/Sale. 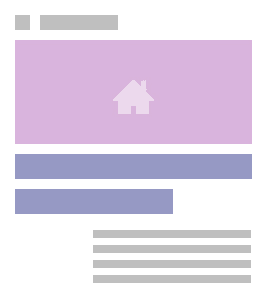 These methods generate very little competition or transparency, leaving buyers and sellers confused and frustrated. Now, Openn Negotiation offers a process that combines the best aspects of Private Treaty/Sale, Auction, Expression of Interest and End Date Sale into one open and transparent procedure that is trusted by all parties and is easy to manage. And, importantly, the Openn method is resulting in average sale times of under 31 days. 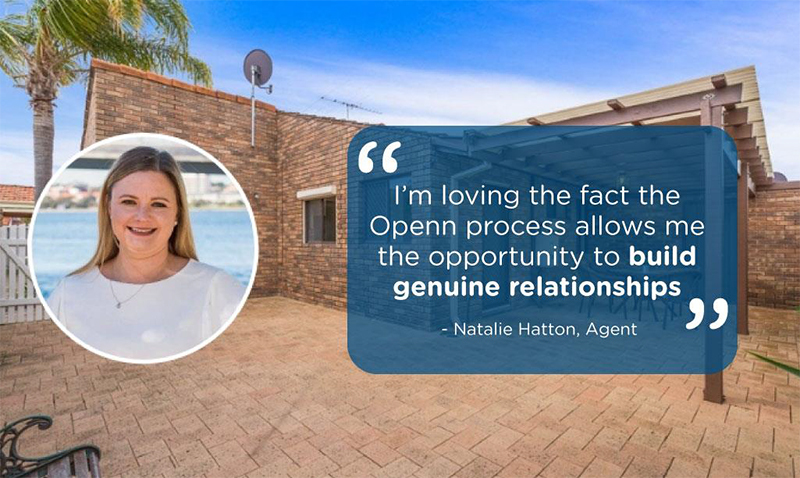 2/27 Leonora Street - the property sold by Openn Negotiation agent Natalie Hatton. Want to find out more? If you haven’t yet experienced the Openn process yourself, or would like to get a feel for the current market, why not sign up now and start observing!